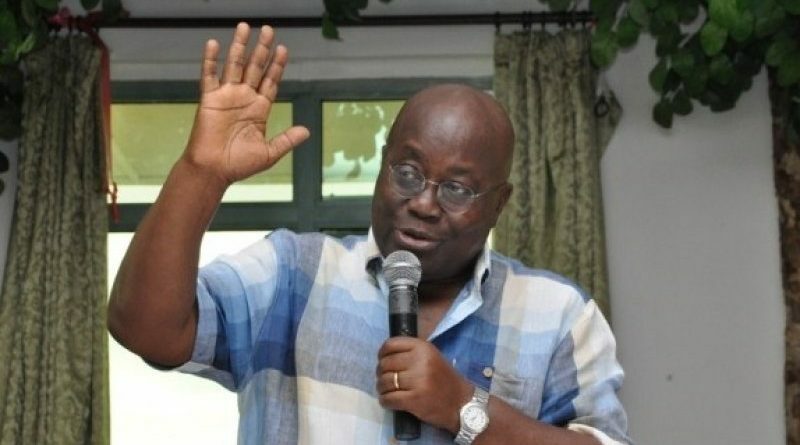 The twice defeated flagbearer of Ghana’s main opposition New Patriotic Party (NPP) Nana Akufo-Addo has warned members of the party against playing the tribal card as they campaign to wrestle power from the ruling National Democratic Congress (NDC). In his view, the party can only win the 2016 elections if party supporters treat all ethnic groups with dignity. 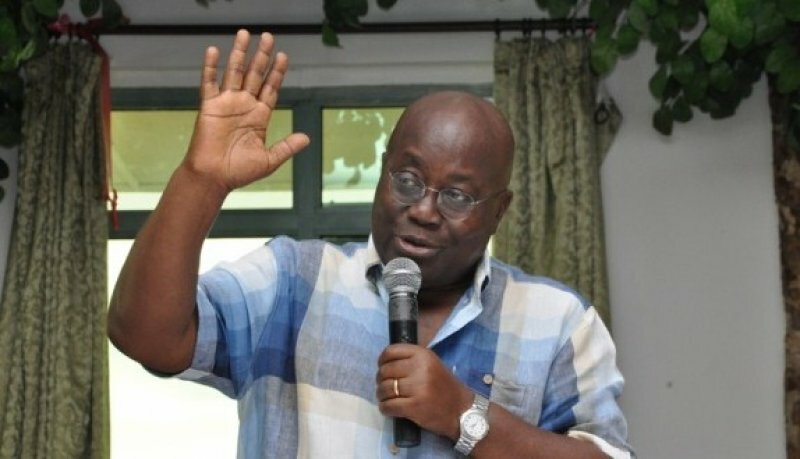 Speaking to party members in the Western region on his ‘Rise and build Tour’, the three-time flagbearer of the NPP advised members to focus on national unity in their campaigns. “We have to find a way to improve our relationship with the circular community in the Western region. We cannot escape this and hope to win the election of 2016. “We have to speak a proper language and do away with divisive comments. We need to speak the language equality, the language fraternity, the language solidarity and the language of togetherness,” he stated. He added that he will run a government devoid of tribal discrimination should he win the 2016 elections. “I’m not coming on any tribal agenda in Ghana; I’m coming on a Ghanaian agenda for all the people of Ghana”.